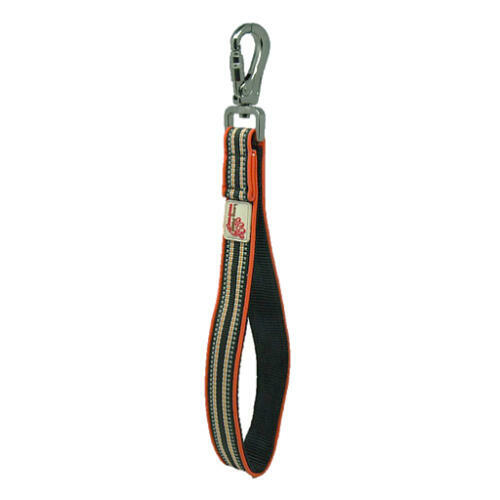 The Long Paws traffic handle is a dual purpose dog lead. 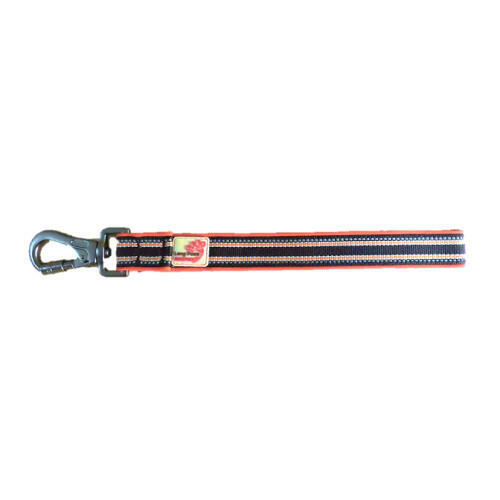 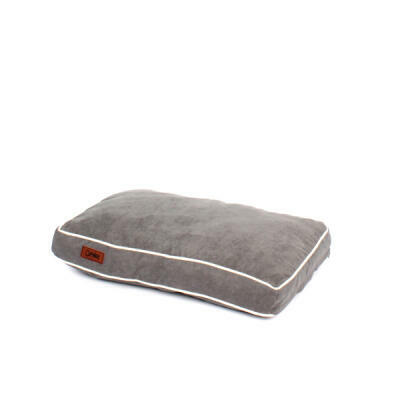 It allows you to keep control of your dog especially if he or she is a heavy puller, or for when you need to keep them close in confined and risky situations. 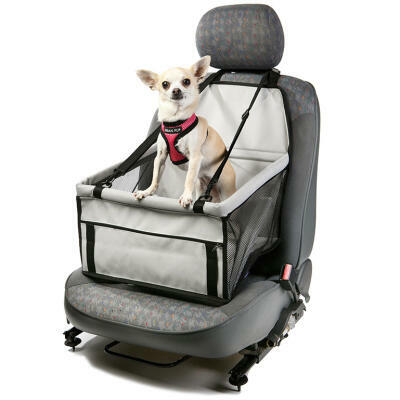 The traffic leash can also be used in the car to ensure your dog is legally tethered and secured while driving. 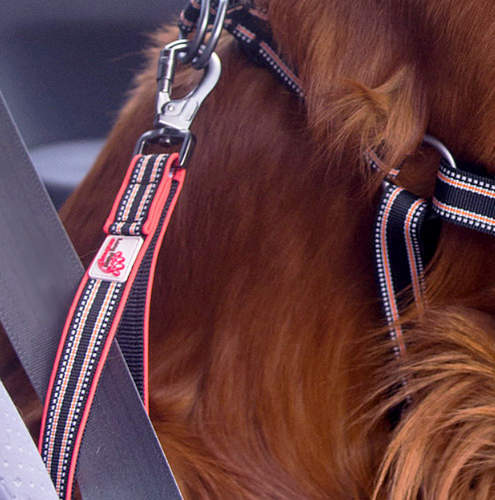 By threading the car safety belt through the handle and attaching the lead to a car harness, you can keep your dog safely tethered on the seat. 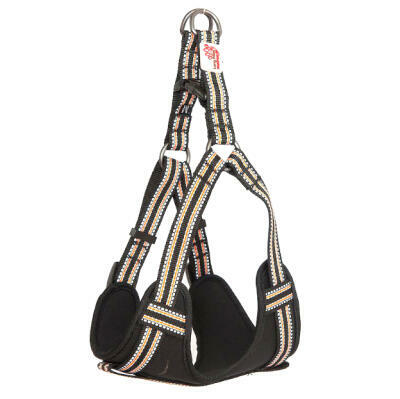 The traffic leash has a paddle handle to ensure you don't get chaffed while holding on to those more boisterous dogs, and is also fully reflective for visibility and added safety at night. 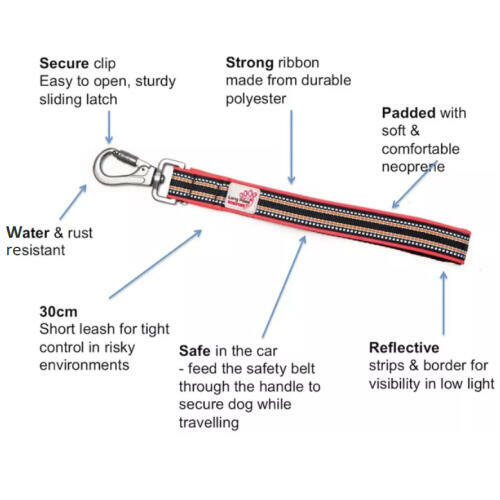 As the lead measures only 30cm, it can be left attached to your dog's harness while off the lead, making it easier to get them back under control when needed. 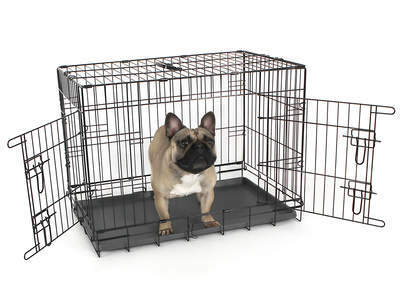 Fido Classic Dog Crate 30"